Happy Mother’s Day, cool techie moms! 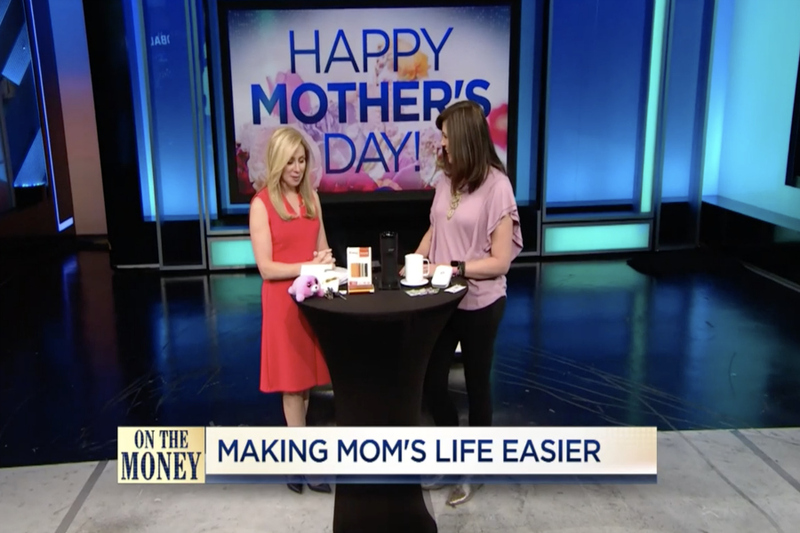 We celebrated today with fellow mom Becky Quick on CNBC’s On The Money, sharing four of our favorite tech gadgets that help make our lives easier and better. We hope you love them as much as we do.